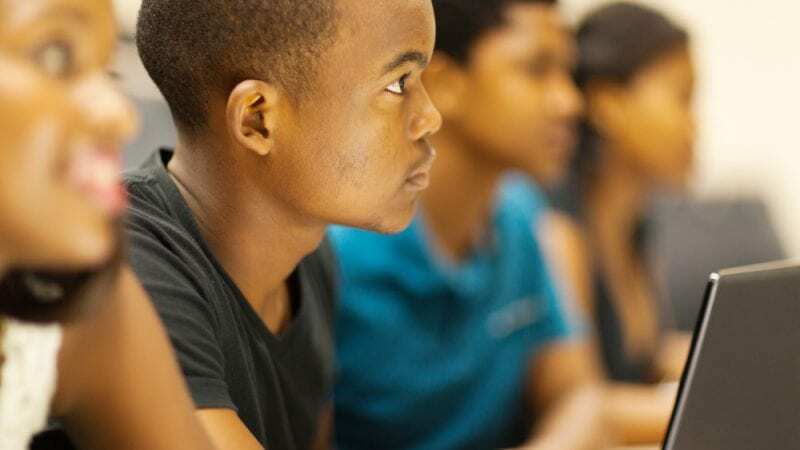 We believe that if students are academically prepared for college, we can radically change the story of what’s possible, not just for African American students, but for the African American community as a whole. UNCF is passionately invested in transforming dreams of college into reality, and we will continue to push until all students who want to go to college are afforded that opportunity. Attend a quality school that offers a rigorous college preparatory curriculum and enables them to graduate at a college-ready standard. We believe that free, safe, high-quality school options should be available and accessible to all students in every neighborhood. Have effective teachers in each of their classes who guide them through challenging coursework, building the academic and social skills needed to ensure they are successful in college, career and life. Understand how to navigate critical decisions along their entire education journey, such as selecting quality schools, understanding their full breadth of choices and learning how to secure financial support for college and how to be positioned for college and career success. Receive guidance and mentoring from an adult who can help them navigate the complex college-going process and provide them with support along the way. Understand, along with their parents and communities, to hold their schools and teachers accountable for providing a high-quality education. Be immersed in a college-going culture, where college is not an exception, but an expectation coupled with the belief that all students have the aptitude to reach this goal. 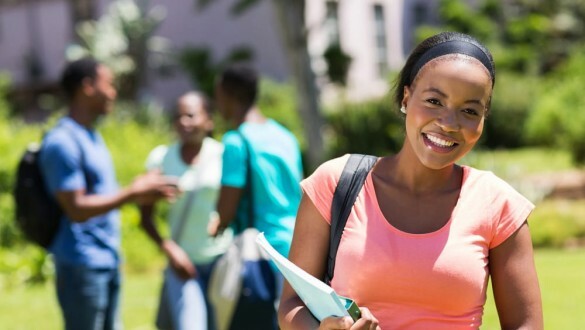 Your decision to attend one of our nation’s HBCUs is an important one that’s filled with many considerations. Read on for practical advice, helpful tools and words of wisdom from real-life students who chose to attend an HBCU.